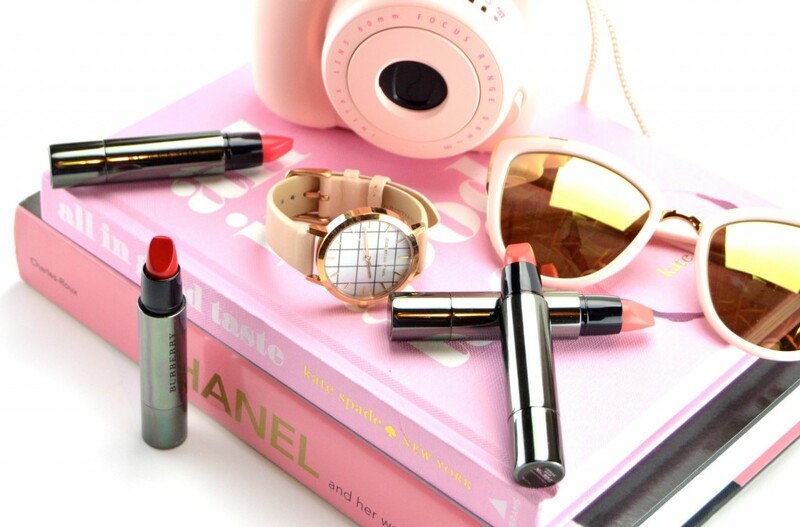 If you thought you didn’t need another lipstick in your collection, think again. Burberry has just released a new range of stunning lip pens that deliver long-lasting, hydrating colour that will sure to be an instant hit in your makeup collection. Although I only have 4 shades, each one is slightly better than the next. 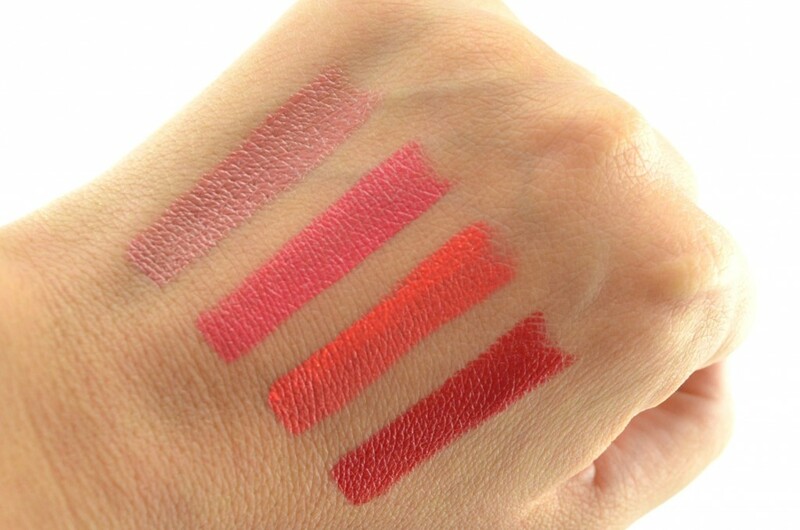 Each shade is so versatile and wearable, it’s the only lippie I’ve been reaching for lately. 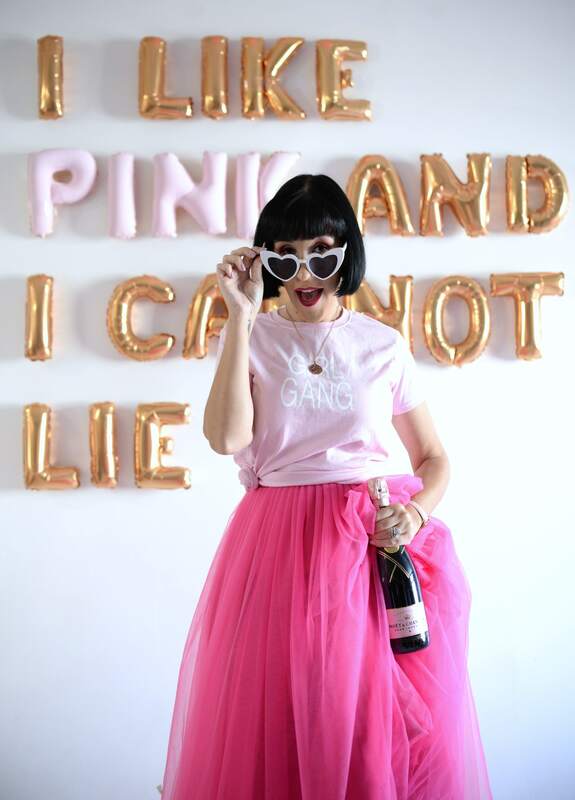 I’m going to go out and say, I’m borderline obsessed and could hardly wait to feature them on this fashion blog. 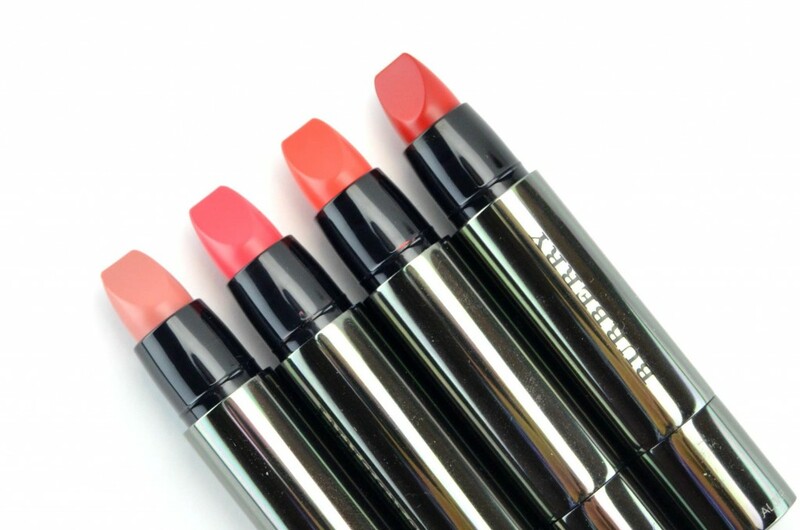 If you’re looking for a new hydrating lipstick to pair with all your cute summer clothes this season, look no further than the new Burberry Burberry Full Kiss. 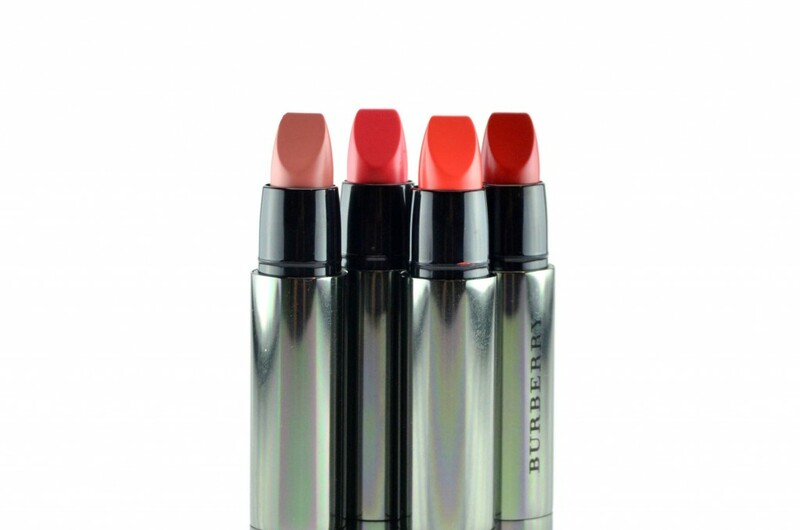 Burberry Burberry Full Kisses is a long-wearing, full coverage, highly hydrating, multitasking lipstick that helps to define, shape and enhance the lips in a single stroke. 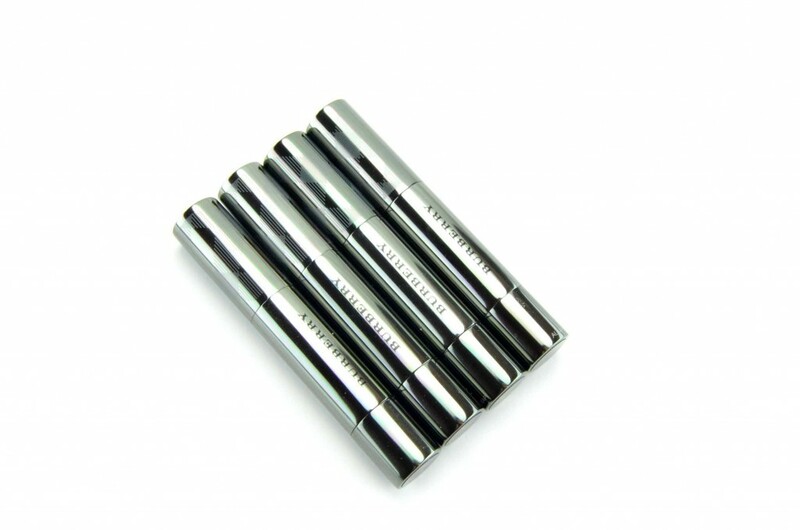 It comes in a sleek and chic, metallic silver retractable pen style packaging that provides a seamless, yet effortless application. It features a flat top bullet that instantly amplifies volume and fullness on both the upper and lower lip, yet follows and hugs the outline and natural curves of your mouth to help contour and add definition. It has an incredibly weightless texture with a lightweight feel that literary glides across the lips like butter. It never pulls or tugs on the skin and it stays in place the entire day without bleeding or feathering outside of the lines. 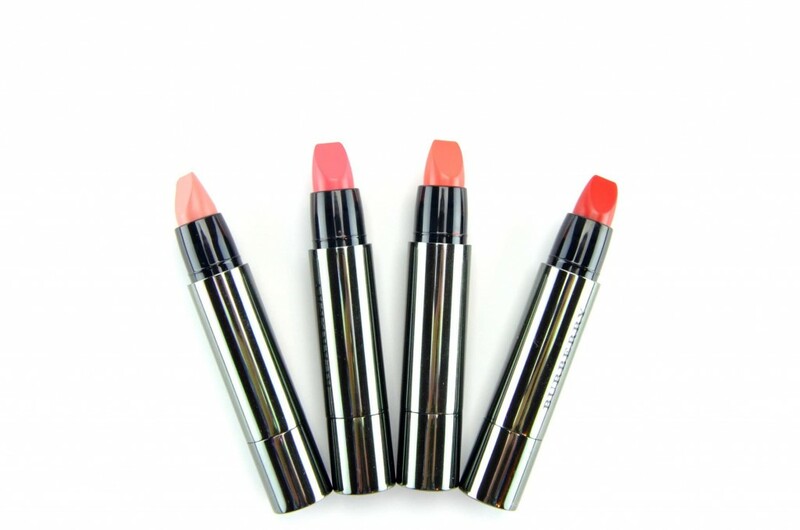 It’s soft, smooth and creamy texture provides intense, vibrant pops of colour to the lips in just one stroke. Thanks to the unique pen-style design on these new Burberry Burberry Full Kisses it’s ideal for touch-ups on the go. 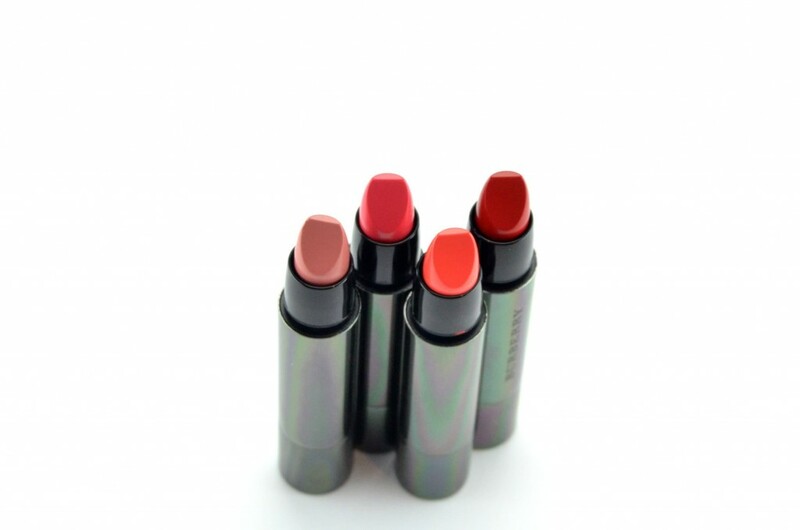 It’s a breeze to apply, without the use of a mirror and its rich and silky texture is so incredibly moisturizing, you don’t even need to prep the lips with a balm beforehand. It’s highly pigmented formula is truly opaque in a swipe or two, making it the perfect lipstick for popping in your purse or beach bag. 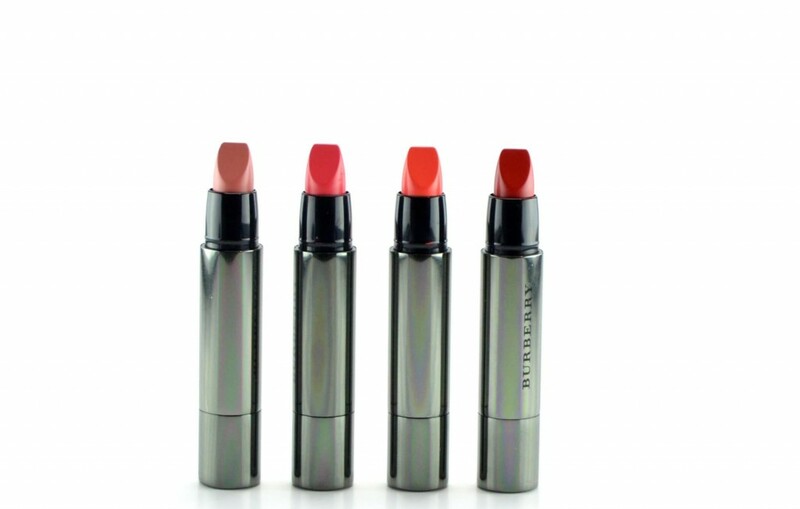 It’s high colour impact in hues inspired by the fabrics off the Burberry runways are the ultimate lip colour of summer. 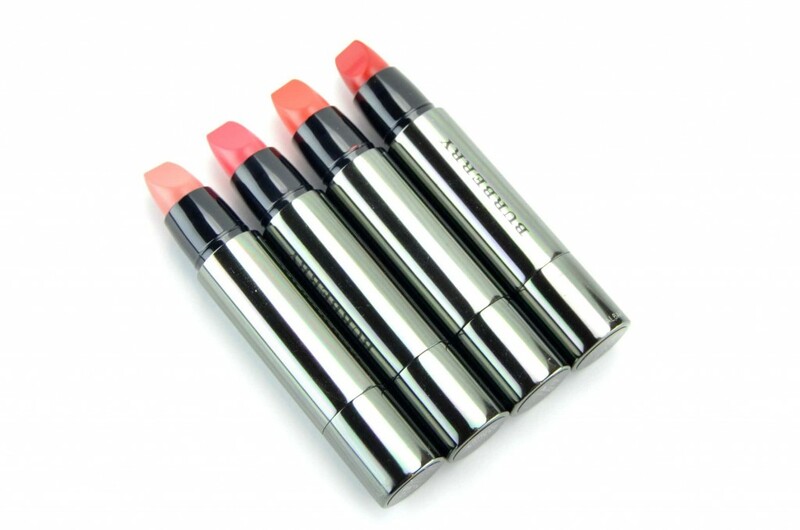 It lasts for hours on the lips, upwards of 10+ hours, without feeling dry, heavy or caky. 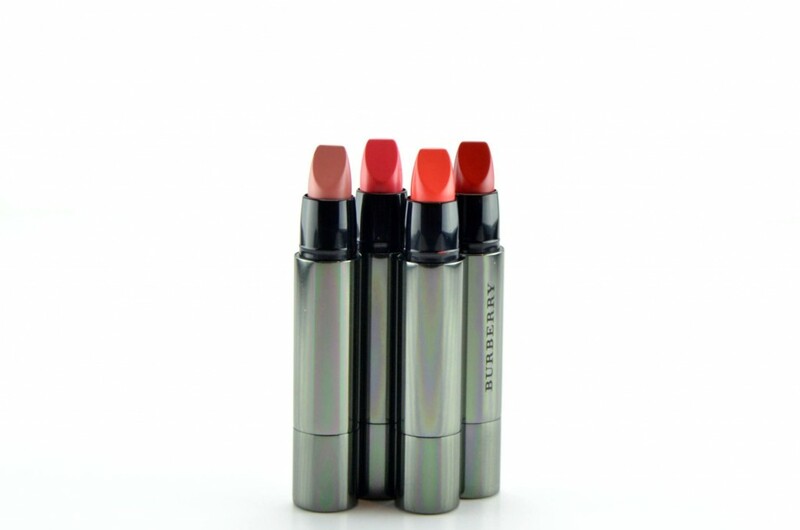 Not only do the Burberry Burberry Full Kisses help sculpt the lips, without the use of a lip liner, it also helps to give the appearance of fuller, more defined lips without the stinging or irritating formula of a lip plumper. 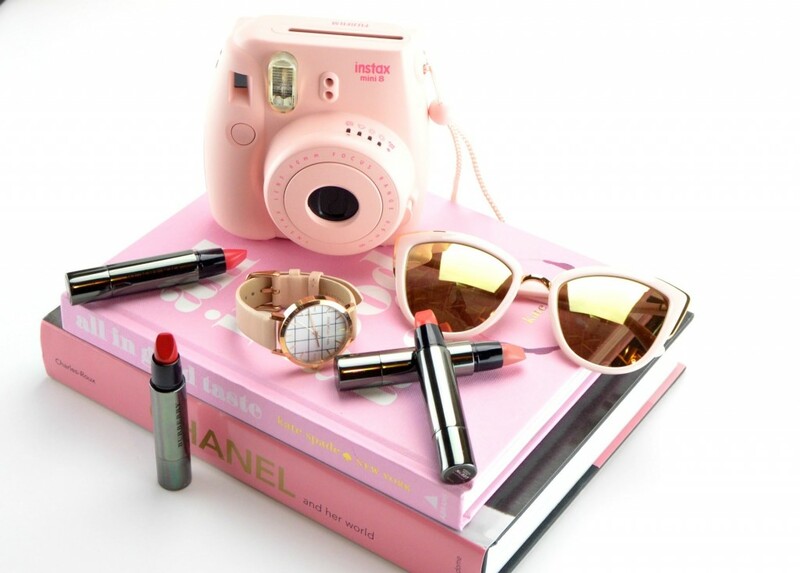 It gives a soft, smooth and luminous finish that is saturated in colour for all day shine and comfort. It’s like you’re not even wearing a lipstick. It comes in 14 shades ranging from your basic nudes to vibrant, bold colours, a little something for every occasion, every skin tone, every complexion and suitable for both day and night. It retails for $31 each at Sephora. Light Crimson and Military Red are so beautiful. Ahhh! Goodbye money!